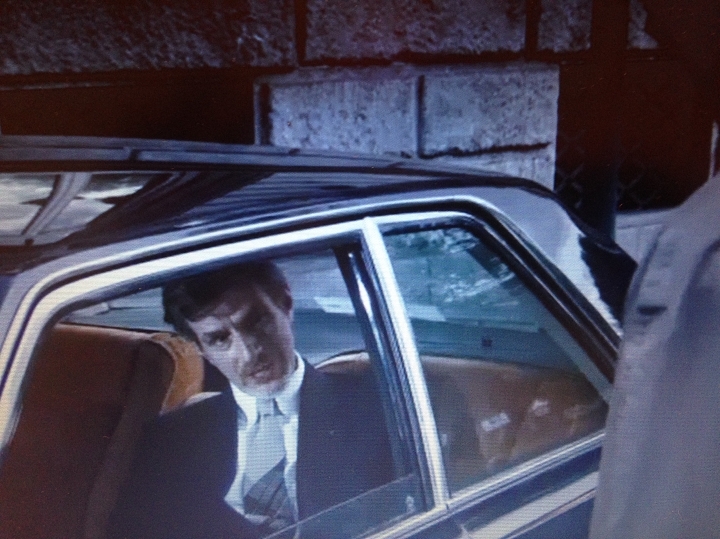 The Fiat 130 Coupe of Edoardo Ferrero from Italy joint an Italian movie ‘Qualunque cosa succeda’. At minute 49 you can see the 130 coupé. 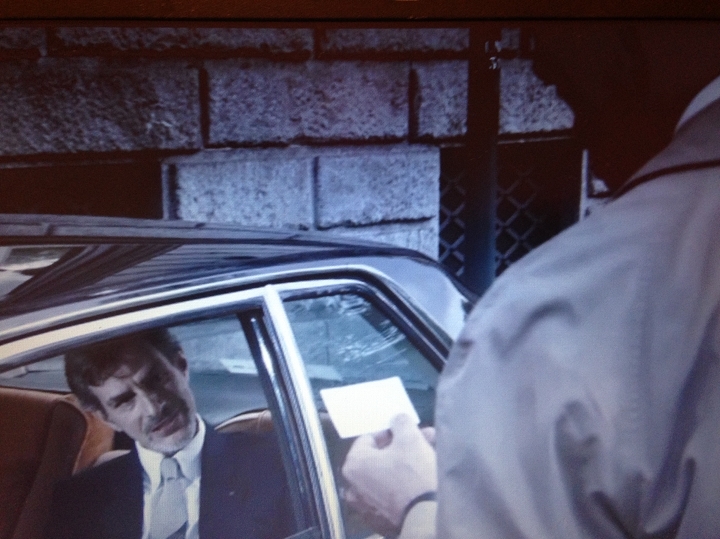 The story is about a lawyer (Giorgio Ambrosoli) from Milan that tried to manage and solve the bankruptcy of a private italian bank during ’70 Of course it has found a lot of enemies on his professional path and he was shooted. I was contacted by the production ’cause they’re looking for a big italian car to play the role of the “evil car” (the idea of the movie director was to relate the big italian car to the “big dark political power”). The starring is the italian actor Pierfrancesco Favino (Clay Regazzoni in “Rush” and the Kommissar in “Angels & Demons” from Dan Browne history).